A couple weeks ago I had the great honor of interviewing The Cats of Hazzard, a group of four special needs kittens currently under the care of Umbrella of Hope in East Contra Costa County, California. The little nuggets hinted that they had accepted a fifth kitten into their group but that was all they could tell me at the time. Mr. Grinch has FIVE different heart defects. Four of them make up the condition called Tetralogy of Fallot and he has a fifth one on top of that: Ventricular Septal Defect, Right Ventricular Hypertrophy, Pulmonary Stenosis, Over-riding Aorta and Atrial Septal Defect. It is a miracle that this sweet kitty is alive. As for his name, he is the Mr. Grinch from the END of the movie where his heart grows three sizes, because he is such a sweetheart. He loves headbutts and kisses. He will even stand on his back legs when he wants to be picked up, and will hug you with his front legs! Despite his ailments, he is a typical playful, loving kitten, and because of his special needs, he is the perfect addition to The Cats of Hazzard family. Mr. Grinch is considered a hospice adoption but he is adoptable. It is unknown if he will make it six months or a year or more. He has made it to his current age (around 8 months old) without any interventions and that is miraculous in itself. He made it through his neuter surgery (!!) with FLYING COLORS. 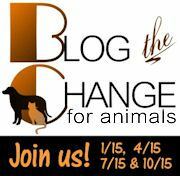 He is also vaccinated, microchipped and free of parasites. 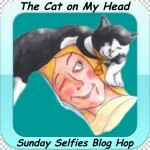 Mr. Grinch gladly accepted my invitation to join this week's Sunday Selfies blog hop hosted by our friends at The Cat on My Head, and this post is also our submission for January's Blog the Change for Animals. THey are all sweet kitties and great people to take care of them! Mr. Grinch is totally a miracle kitty! Although I wish he had a sweeter name. Wouldn't it be awesome if he had a home of his own? It can happen! What a sweet baby! And a fighter too. With all those heart ailments and made it thru surgery! Hallelujah! and Thank you wonderful vet for monitoring this boy thru it all. Well to the blogosphere, Grinchy boy where there am purrz daily just fur you. -Katie Kat. Welcome... Bootsie stop rolling around on the delete key. WOW! Mr Grinch is an amazing kitty. 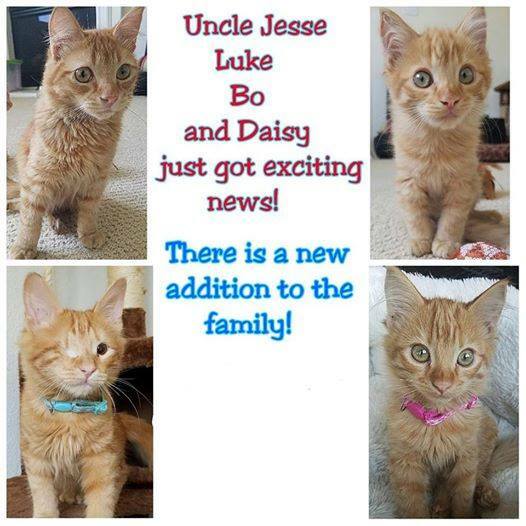 We purr he will get an amazing family too. Wow. Mr. Grinch must be one special kitty to be surviving through all that. We hope he finds just the right people to care for him. Mr Grinch is so sweet. We hope he finds a forever home to love him for the rest of his life. Oh, these kitties all have such a special story, not to mention that they are simply precious. We are purring and praying for each and every one of them, most especially Mr. Grinch. Thank you so much for bringing attention to special kitties such as these little wonders, Mudpie and Melissa! Oh wow, five heart defects! 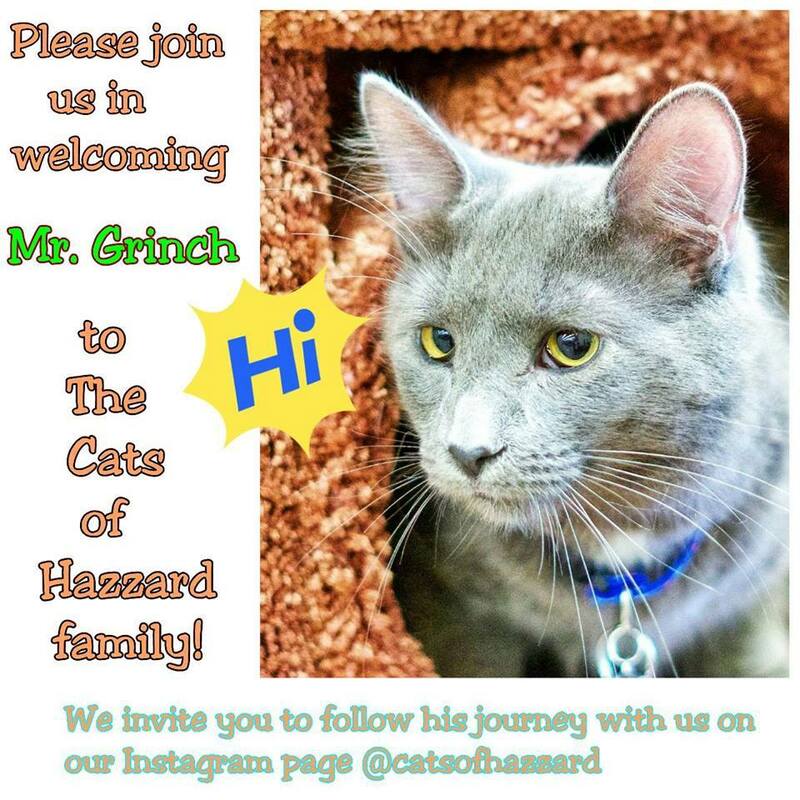 Hoping Mr. Grinch finds the perfect forever home! Mr. Grinch sounds like such a great kitty. Our shelter had a cat who has a heart defect adopted into a loving forever home this week, so miracles can happen! We're purring and praying for one for Mr. Grinch! Thank you for featuring him. He just makes you want to reach out and adopt him. What a beautiful kitty he is and I hope that someone in the area will adopt this special boy. What a sweetheart - we hope Mr Grinch will find a home of his own for whatever time he has available. He seems to have a lot of love to give! We very much hope Mr Grinch finds his forever home! What a wonderful place Umbrella of Hope is! I am hoping so much Mr. Grinch gets a loving home. Oh, poor Mr. Grinch. There just HAS to be a family that will give him a home for the rest of his days. Our paws are crossed. Thank you for sharing him. What a darling Mr. Grinch is. And I'll bet you're right: He has the right home out there somewhere. I've met a few people in my community who actively seek out hospice kitties to love. That work is heartbreaking, but for these families, it's also filled with joy. They get to be with a cat during it's most grievous time of need. I hope Mr. meets a family just like that very soon. What beautiful kittens and purring and praying that some family can open their hearts to Mr. G and give him a loving home for his time here. OH MAN! I would take him, no hesitation, at all. I dearly hope someone else has our level of love and hope for Mr Grinch and takes him on. He deserves no less. We have done 'fospice' care and, although we did not have Nemo long, the joy he brought us, and gentle love and care we gave him still makes us proud we took him on. Please, someone, take Mr Grinch on. He will make your life a joy.